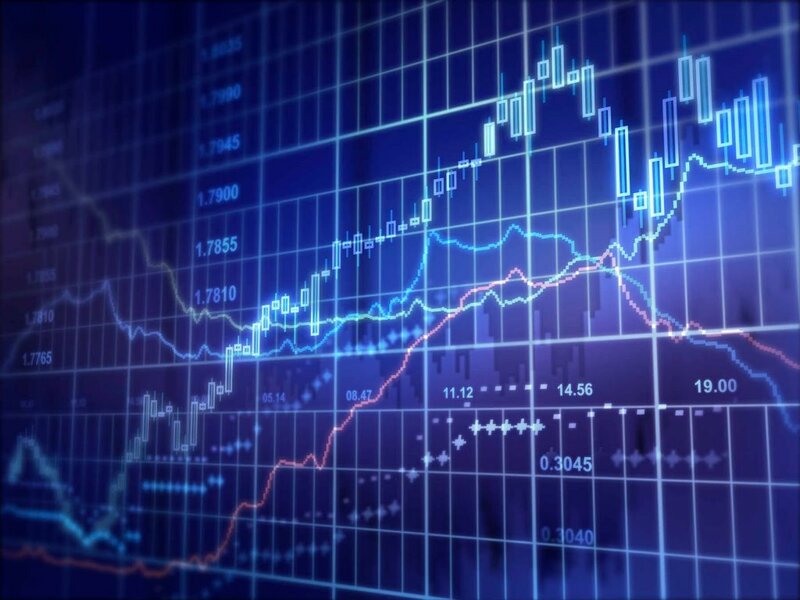 Last Tuesday, Juan Manuel Santos, President of Colombia, signed into law new regulations that provide stricter control of financial conglomerates in the country, along with panels to supervise financial groups. The law will add to an already restrictive regulatory environment for companies doing business in Colombia. This new law also establishes the definition of a Financial Conglomerate. 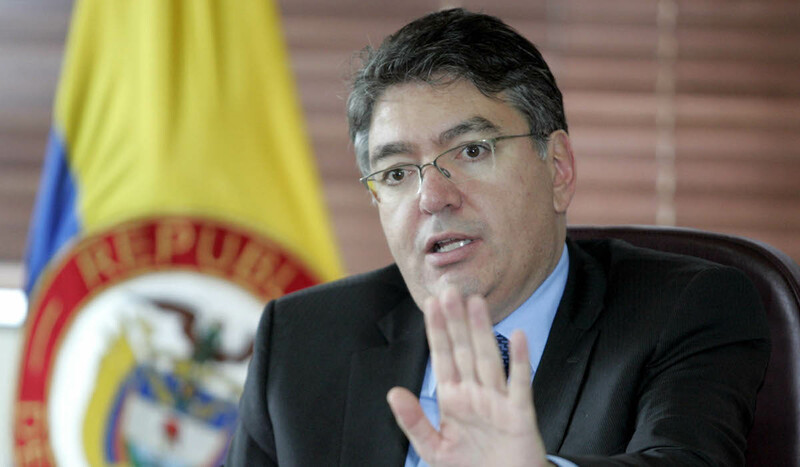 According to Colombia’s Ministry of Finance, Mauricio Cárdenas, an entity will be considered a Financial Conglomerate it consists of a group of two or more national and/or foreign financial entities under a holder entity. At least one of them must have economic activities in Colombia to qualify. 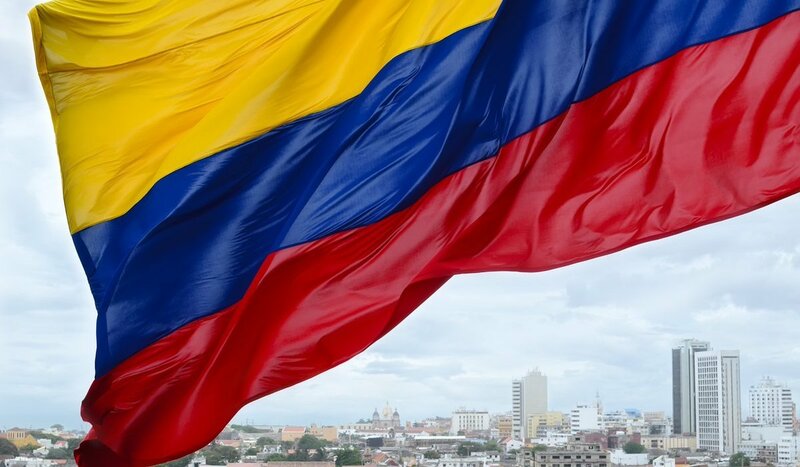 “With this law, the Financial Superintendent of Colombia can insist that all conglomerates, or financial groups, maintain a sufficient level of capital to back up the risks of their activity. In addition, it provides the governmental supervisory and control body with the power to reorganize these conglomerates, authorize their investments and even revoke operating licenses”, Cárdenas said. The regulations are intended to provide more protection for clients of banks and other financial entities, as well as to guarantee the financial strength of financial institutions and of the overall system, according to Cárdenas. 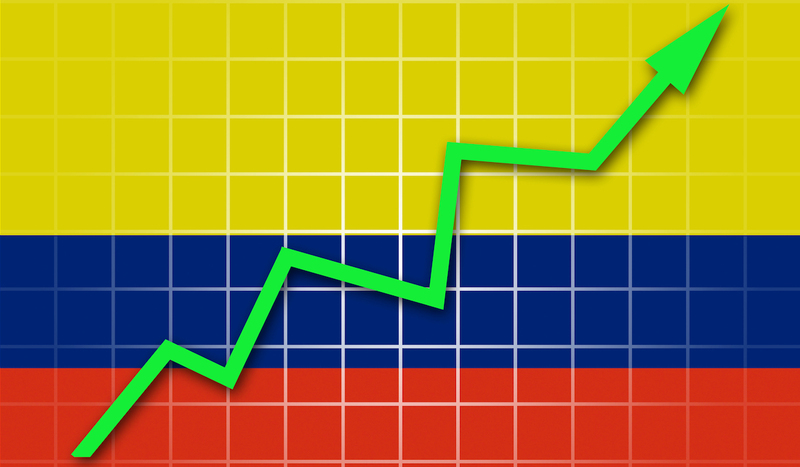 “The Colombian financial market hasn’t expanded very much into international market. But now, Colombia is being now recognized as a solid region (..for investment..). This is positive for the financial system, as the entities exposed to greater risks can be more effectively supervised”. Another benefit of the new law, according to Cárdenas, is that it makes the process of company liquidation easier. The liquidation of a company in Colombia is currently a long process that involves an approval process with the DIAN. Company liquidation often takes more than a year, well past the date when the company has disbanded. Sometimes it takes even longer. This law also conforms to the recommendations of several international organizations such as the Organization for Cooperation and Economic Development (OCED), the World Bank and the International Monetary Fund (IMF). Is this the beginning of the end for James Rodríguez at Bayern Munich?